You can Count on the Professionalism of Alex B. White! Call us for all your road sweeping needs. 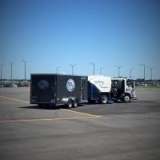 We offer all types of roadway sweeping, from highway DOT work to in-town municipal street sweeping. 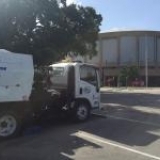 We offer sweeping with both top-of-the-line air sweepers and mechanical broom machines. Plus, with the three decades of experience offered by our management team, you can be confident we know what you need and that our operators will perform to suit. We are the construction sweeping pros! Whether you need cleanup via a heavy duty air sweeper like a TYMCO 600, or your cleanup requires the brute force available by an Elgin Pelican, Alex B. White's experienced operators can handle it. We are responsive for both on-call and regularly scheduled sweeping designed to keep a smile on the face of inspectors when they drop by. You will find our operators know what to do and will handle your sweeeping needs with a minimum of disruption to your worksite and crew. From cleaning to re-grading and minor repair, Alex B. 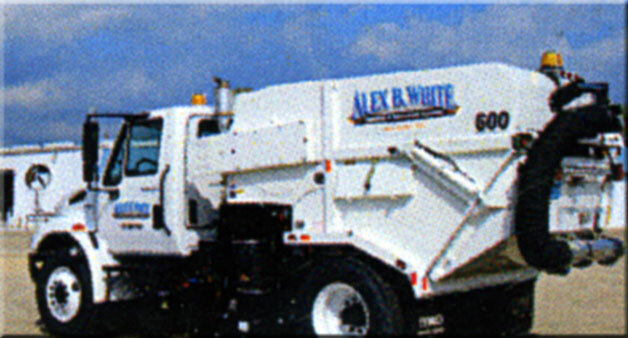 White has the equipment and expertise for the job. Our jetters are in top shape and the most cost-effective way you can keep your catch basins operating correctly. Let the Alex B. White Team show you how we operate: We offer scheduled cleaning repair services designed to suit your exact situation. Let us take away the in-house training and equipment costs needed by a municipality to do the job correctly. 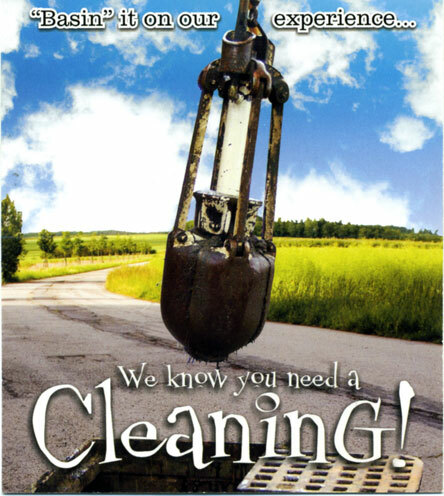 You will find we offer a lower cost alternative to catch basin cleaning and routine maintenance. Contact us for a cno-cost or obligation meeting to discuss your needs and our capabilities. 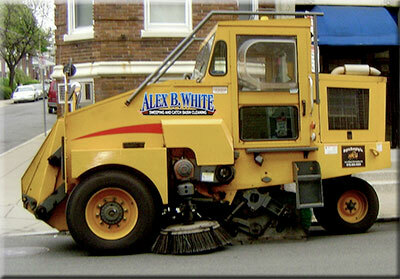 For any of our services, be assured that when you call Alex B. White the job will be done correctly each and every time. We offer no-charge professional assessments and bidding for all work. Just give us a call to arrange a mutually agreeable time for us to discuss your project.